This entry was posted on August 31, 2011. 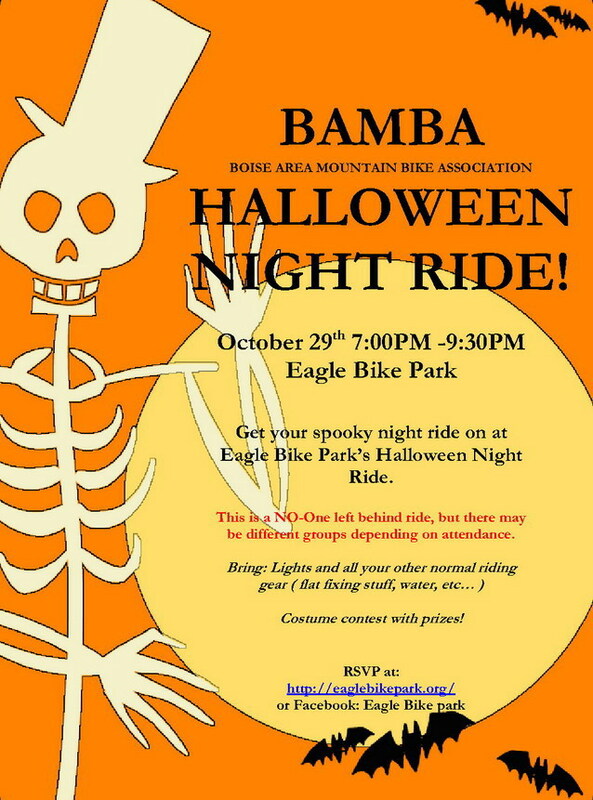 It was filed under BAMBA Event, Night Ride and was tagged with "Eagle Bike Park", BAMBA. Ah! 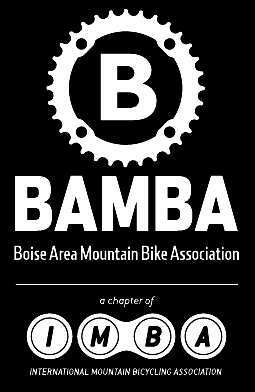 This is going to be a fun ride. Cannot wait..